he Tesla Motors Model S electric sedan is shown in Boston. 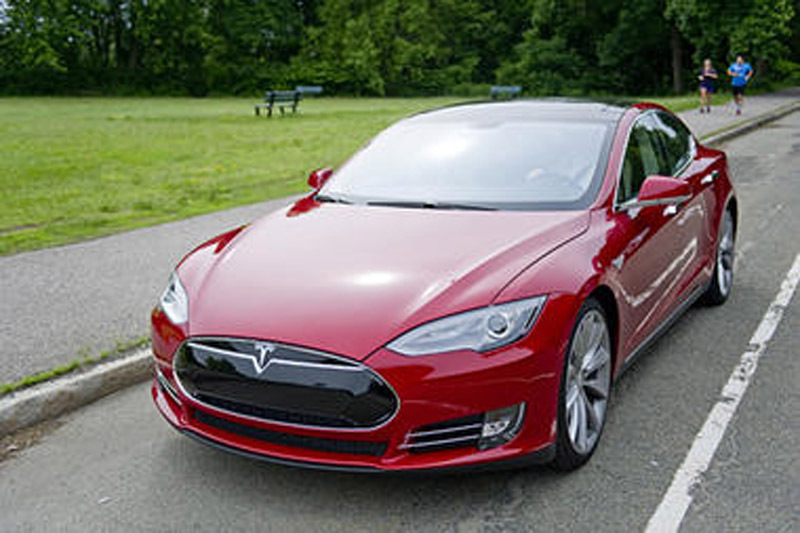 A Tesla crash test from the National Highway Traffic Safety Administration earned its new Model S a five-star rating. - high-definition photo for free download.